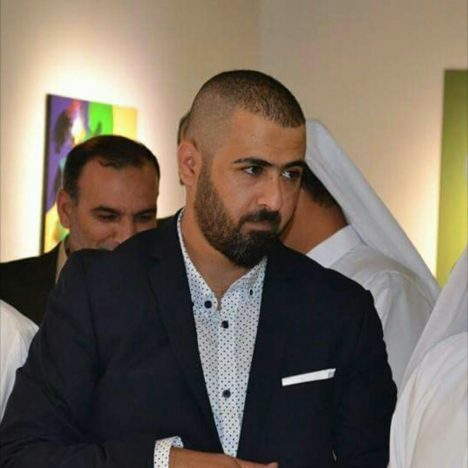 Omar Al Shahabi was born in Iraq in 1983. He earned a BFA at Baghdad University in 2007. Omar lives and works in Qatar.